How do I set up Google Analytics for my publication? 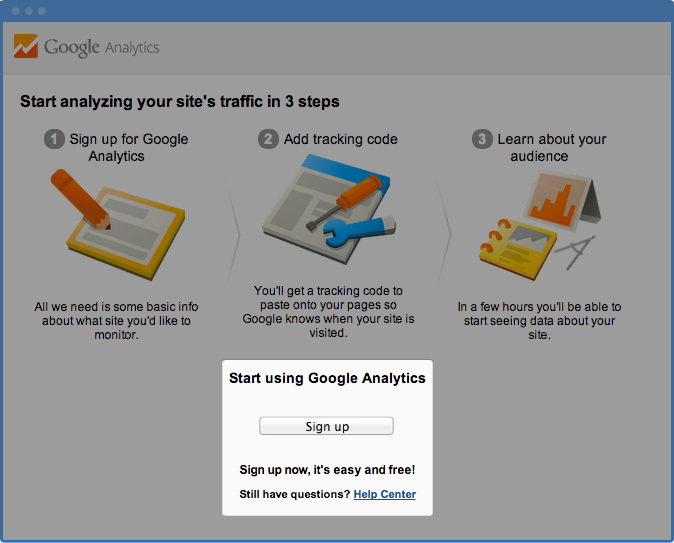 Open http://www.google.com/analytics/ and click the button «Create an account». Log into the system using your existing Gmail address or create a new one. 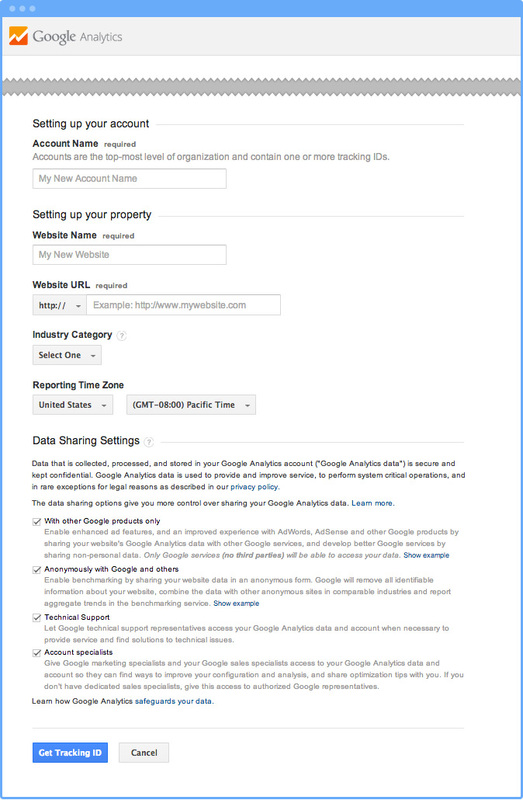 If you are already a Google Analytics user, then you don’t need to create a new account to monitor statistics in your publication. To get more detailed statistics, you might wish to switch to Universal Analytics. The collection of statistics will start as soon as you upload and will be available within ~ 24 hours. 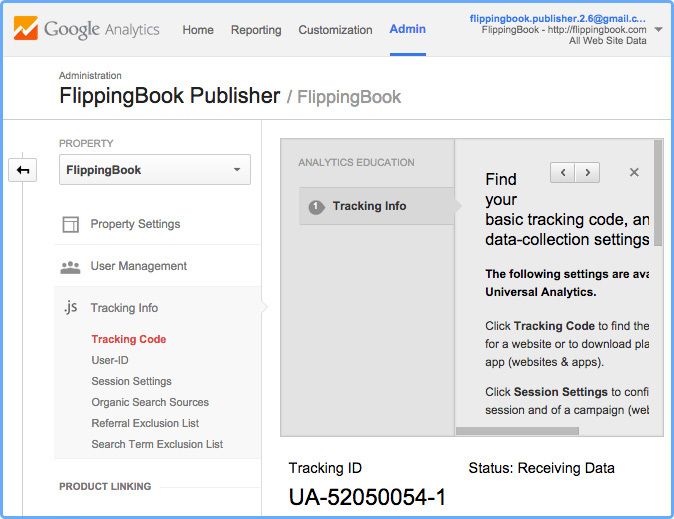 To see what you can track, check our «What can I track using Google Analytics?» article.